Welcome to the Permanent Make Up group of SmartGuy.com. Feel free to interact with other professionals from across the world. You can find professionals, find deals on services, find professionals who might barter, or simple post questions, comments, or suggestions. 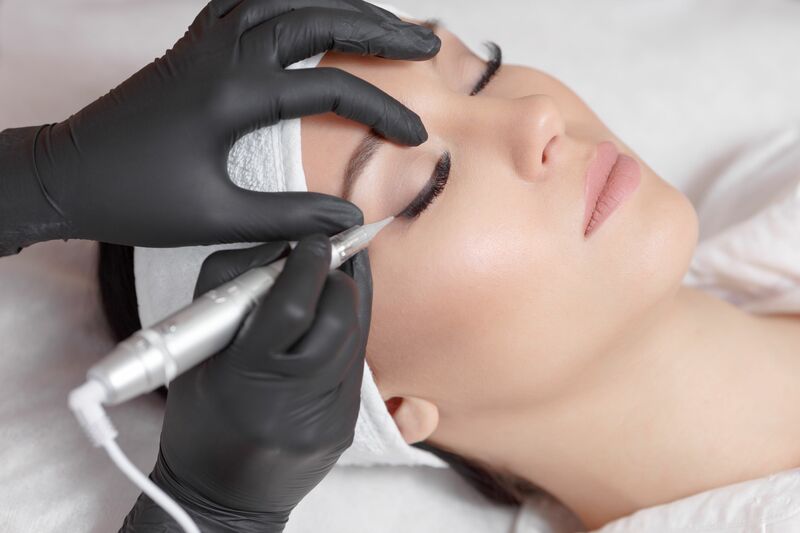 Permanent makeup is a cosmetic technique which employs tattoos in order to producing designs that resemble makeup, such as eyelining and other permanent enhancing colors to the skin of the face, lips, and eyelids.